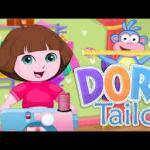 Dora in Ever After High Costumes is a new game on friv games online free! 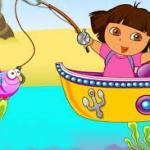 Dora in Ever After High Costumes: You have to use the mouse to make a nice costume for Dora, who is a big fa of Ever After High girls. 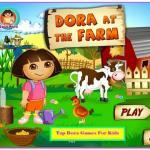 In this game, you have to do your best to make Dora happy, to find the perfect costume for her. 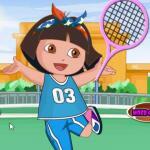 If you like how looks the picture with Dora you can save it to your computer or even print it to have a beautiful memory with our game. 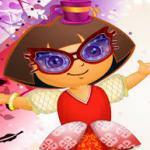 Come on girls, pick the perfect Ever After High costumes for Dora and make her.